A lot of people are confused as to how to withdraw steem so let's make it easy. I suggest powering up though often as i have only figured out you must do this to edit mistakes and to post on steemit/dtube/dsound etc if it's not allowing you to this is due to a lack of steem power i asume. For the purposes of this guide I will be using paxful as the wallet a simple to use fast working free wallet online, with no details necissary to signup for it. Go here and signup https://paxful.com/ keep this window open throughout the rest of this guide logged in please. to the word steem is a drop down arrow button click it on the arrow choose sell by clicking on it. You will be taken to blocktrades again login if you haven't saved the password for this site. converting steem to bitcoin so ignore any other options for selling. below click copy address next to the address letters them selves i'ts on the right hand side of the address. address paste your copied paxful bitcoin wallet address and click get deposit address. 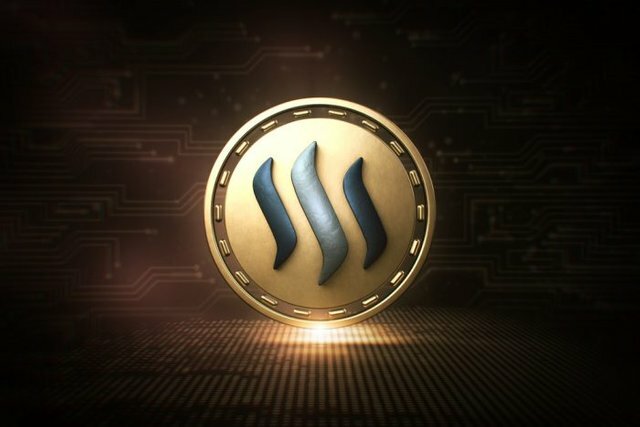 once you'velogged into steemconnect to verify your transfer through blocktrades. done it my self today so it's fine. Hope this sums it up for newbies I was struggling like mad until today i finally transferred so I hope people get the most out of this, I wasn't patient enough to take screenshots for it all so I wrote it sorry, the reason is it's a bootcamp dual boot macbook I'm using and didn't want to hold a dozen keys a time to take screenshots in windows 10. Good luck happy trading guys. WoW !! - How do you expect this to be adopted widely (by non-geeky noobs for example), if a supposedly simple withdrawal task has such an involved (and opaque) process? This is NOT LUCID at all !! ...and this IS a barrier without a doubt.